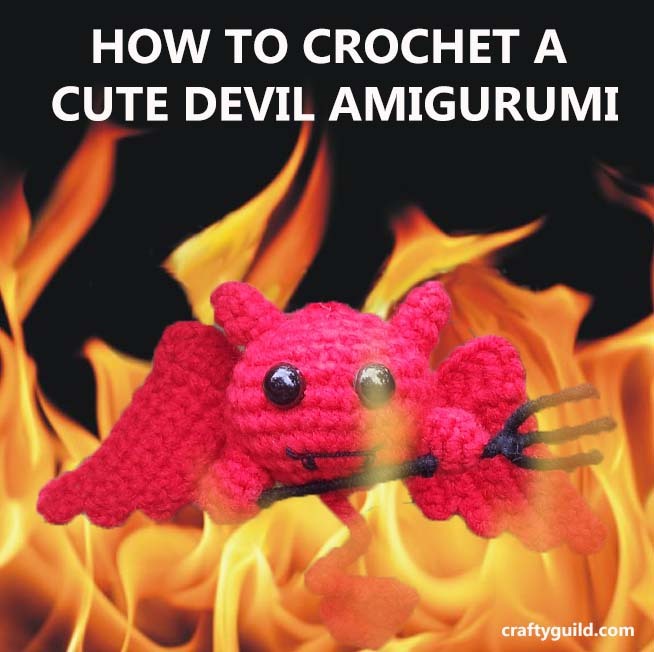 As requested, here is a video tutorial of my cute devil amigurumi. Sorry if it took me so long to make the pattern. I haven’t named him yet. What should I call him? Tell me in the comments section below. Feel free to share this pattern with your friends. You can sell the finished item from my patterns but not the pattern itself. Credit me as the Designer and provide a link back to my site. Please leave a message below for any clarifications and corrections on my pattern. 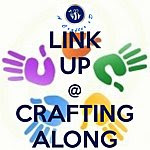 You can also email me at rhea@craftyguild.com. I’ll be happy to help you out. This is awesome! Thanks for sharing! New follower! Email, Google plus and Facebook! Is there anyway to get a written pattern? I have satellite internet and limited download. Hello Stacey, sorry I don’t have a written pattern for this devil amigurumi. I only have a video tutorial. I can’t understand the weight of yard you used. Please clarify. Many thanks. I can’t wait to make these for Halloween!